Agapanthus flowers with distinctly trumpet-shaped florets come in various shades of blue and white, making them perfect for adding height to dramatic blue wedding centrepieces or in a blue bridal or bridesmaid’s bouquet. 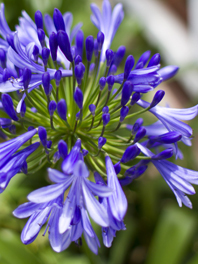 The Agapanthus flower has leaves that are sword like in shape, and round heads of either blue and purple or white and pink lily-like blooms. Tall stems tower above topped balls of intensely coloured flowers. Originally coming from South Africa and often called African lilies or Agapanthus Lily of the Nile, the Agapanthus flower has a vase life of 4 to 10 days. Their captivating looks are surprisingly low maintenance. Display your beautiful lilies of the Nile in a cool location, out of direct sunlight and away from air vents. Also avoid excessively hot or cold areas to keep them at their best. Did you know our flowers are much better for the environment, even after adding in transportation? 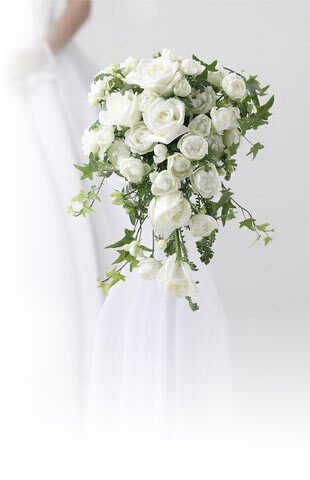 All our flowers are grown in the open year-round temperate weather of South America. Growing naturally instead of in greenhouses that must be heated, we are able to save on carbon emissions by over 600%! Treat yourself, your wallet, and the environment to the eye-catching beauty of our wholesale agapanthus today.